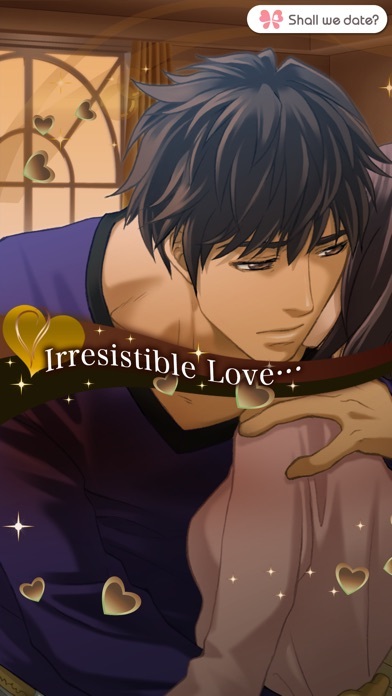 i paid for subaru’s route because he’s one of the few otome yandere characters out there but honestly i probably wouldn’t again. i want to play the others but It’s too expensive and the stories take like 15 minutes each. 4 bucks is not worth it. You go into the game and find out then that you have to pay for the story. Not even just side items. This is a waste of data and you should be notified before you download it and waste data that you will have to pay if you want the story. 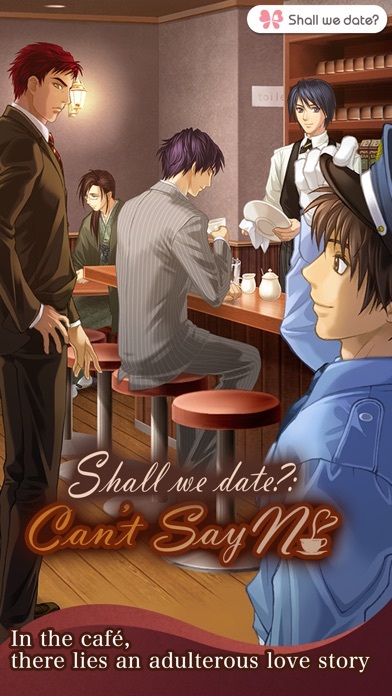 They even tease you with a very messy prologue that entices you because thats all these games are about, the story, but it was also all over the place in a way from how random and unclear everything was. This may be a free app but there is only 3 choices and you have to pay for all of them. 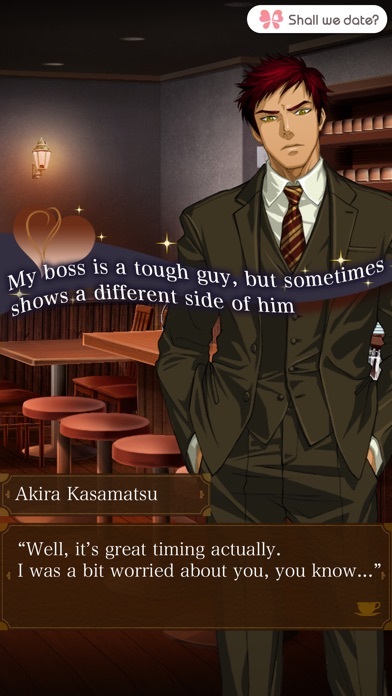 Well one of them top 5 on my list but anyways each story is different for once, your boss who's married? Your fiancé who's kind of a jerk? Or that creepy security officer who wants to be with you? I just wish they would add characters....... I need more! 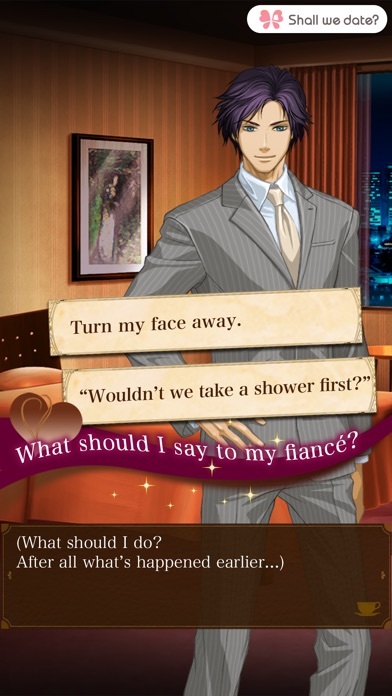 I love that it's more adult than most otome games for iOS. The routes were crazy and the endings fun. I wish there were more like this! First of all there's only 3 people, they don't even go into detail. Then you have to go through a prologue, and it's all the same things! Then $3.99? For each story! Really. Waste of my time. Honestly not worth the money. The ending was horrible and didn't even go into detail.